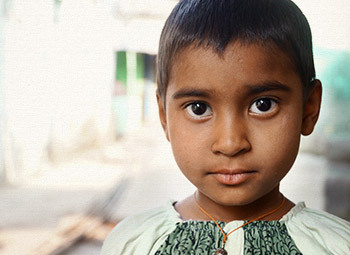 Your gift RIGHT NOW will provide much needed care to people suffering in poverty in India. Make a life-changing imapct today. 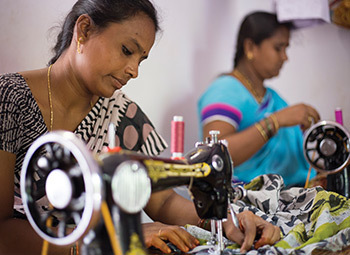 Honor your loved ones by shopping for meaningful gifts that will bless families in India. The red-light district is not a safe place for a child to grow up. You can provide a child with a way out of a dangerous and abusive environment. Your gift will give her a safe place to eat, sleep, learn, and grow. 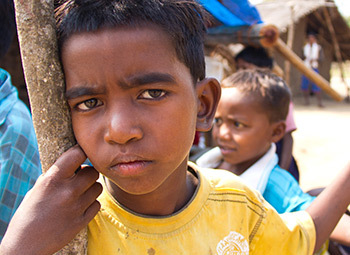 Watch this video now and see how you can help people in need. 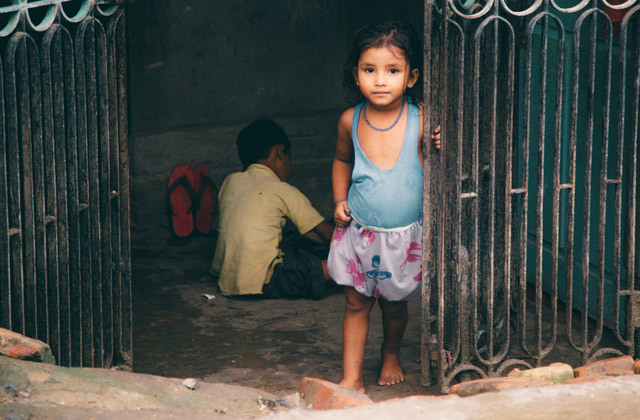 From the slums to the villages, your gift will have a life-changing impact on children and families living in extreme poverty in India. Will you give hope? from India Partners on Vimeo. 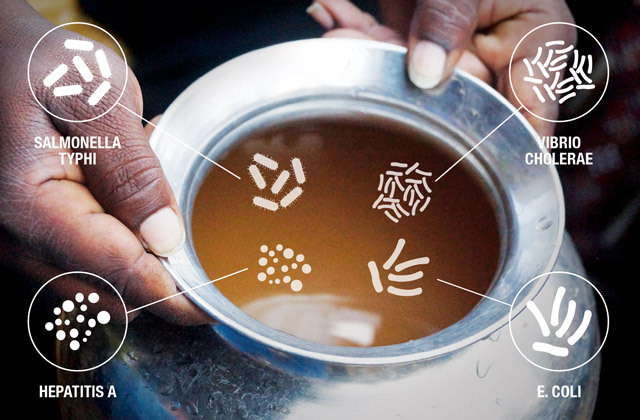 Imagine drinking water that constantly makes you sick. In India, it's a reality that's far too common. People walk miles, spending hours collecting water that is not safe. You can change that today.